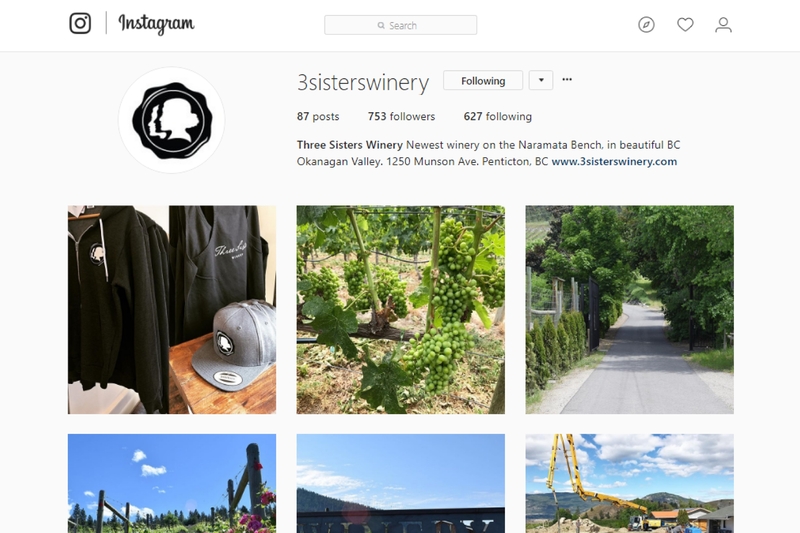 Daily posting on Instagram, Facebook page, and Twitter for Three Sisters Winery. 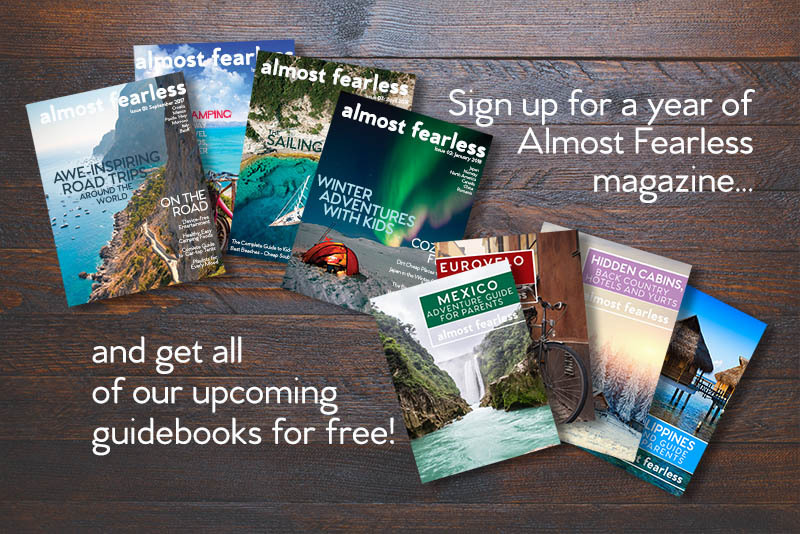 Working with a team to manage and launch a print magazine. 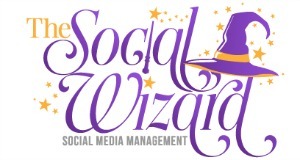 I work as a social media manager on Instagram, Twitter, Stumbleupon, Facebook, and Pinterest.